In this episode we will be exploring how Governments are reacting to the blockchain. The episode will be in two parts. 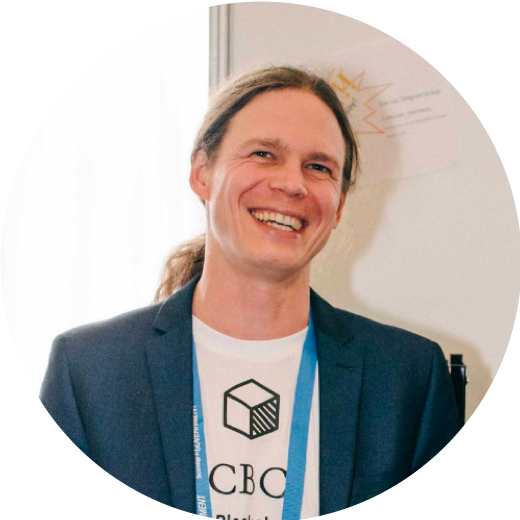 In part one, we will be talking with Paul Gutauskas, who runs the Canberra Blockchain centre. For those of you outside of Australia, Canberra is the administrative capital of Australia, where most of the Federal government resides. Given Paul’s background is from Lithuania, he is also ideally positioned to compare the two countries’ governmental approaches to using the blockchain. In part two of this episode I will be talking with Katrina Donaghy, Co-CEO of Civic Ledger, a blockchain start-up that is focussing on blockchain applications within government. We talk with Katrina about their Water ledger project which looks at bringing transparency to the $16bn market for water rights here in Australia. This project has meant working with different state governments. So, are governments adopting Blockchain technology quickly and effectively? Let’s find out as we head Down the Rabbit Hole.